Interior DesigningThe Ordinary To"Extra Ordinary". WE DON'T DO FASHIONWe are Fashion! Free HOSTEL facility within campus and Free wifi facilities in our campus. Large study area for students and Computer Labs, Library & Live Project. 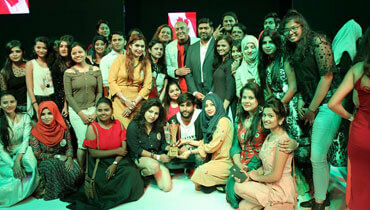 Fashion designing course and Interior design course. 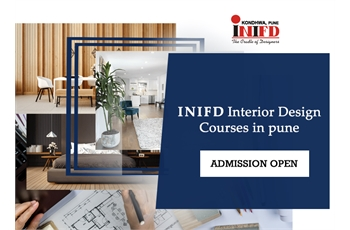 INIFD's Interior Designing course Institute & academy in Pune is the harbinger of a design revolution. INIFD offers a long tradition of academic excellence and career-focused education. You'll learn the fundamentals of professional draping, pattern making, and sewing techniques. You'll master computer-aided design(CAD), and learn how to take a design from concept to finished garment. 8000 Sq.Ft. study area for students. 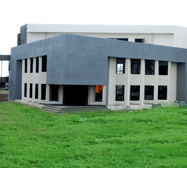 Free HOSTEL facility within campus. We provide 100% placement in Fashion & Interior designing. 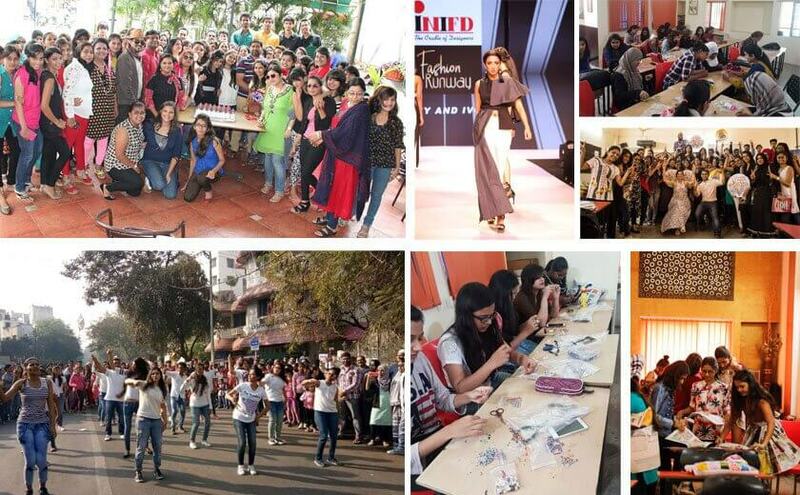 INIFD College has realized the importance of creating skilled professionals in fashion domain who can cater to the ever growing demand of the industry fulfilling expectations of different segments of society. Fashion Design Tools This realization takes its practical shape back in 1995 when renowned fashion designer 'Ritu Beri' launched INIFD. INIFD Pune collaboration with LST, Milan (Italy). 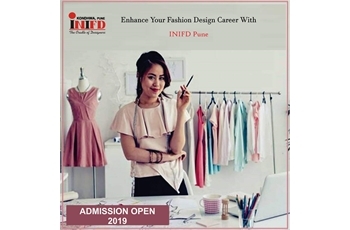 Ever since its inception INIFD Academy has become one of the best fashion designing institutes in Pune and created milestones in terms of providing skilled professionals to various fashion industries. Highly experienced International & National Facilitators Comprising of industry Professionals/Designers. “100% placement assurance” if an educational institution tells it to you to make you join. State-of-the-art-Facilities with designated Fashion/Interior Design Labs. Activity Corner Why people connect to us! Inifd College Pune has a dedicated student council and faculty team to organize wonderful activities for students almost every month. 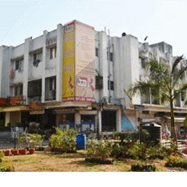 Activities range from Fresher’s Party, Independence Day Celebrations, Day Picnic, Guest Lectures, Diwali/Navratri Party, Christmas Party, Valentines Celebrations, Holi Party, Term Garment Show and many more.